Founded in 2002, LloydsPharmacy Online Doctor set out to provide patients with an additional channel in which to receive care for health problems that they traditionally may have found embarrassing or inconvenient through face-to-face care. The Online Doctor team now provide a breadth of remote medical services in partnership with both the NHS and private organisations for patients across the UK. LloydsPharmacy Online Doctor approached Click Consult with the objective of increasing organic traffic and search visibility for a number of key terms for the Online Doctor brand. 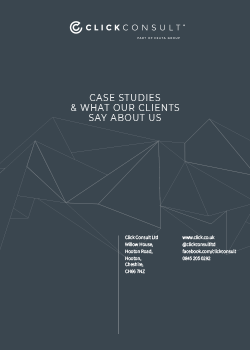 Having previously relied heavily on PPC advertisement to drive online traffic and sales, the team at Click Consult highlighted how organic search (SEO) would be a much more efficient and cost effective investment for their online marketing. 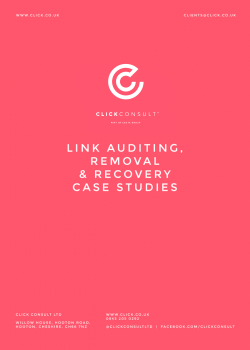 After a period of research and analysis, it was clear that in order to improve the performance of the identified lead terms, the emphasis of the strategy would be to enhance the backlink profile of the Online Doctor website. 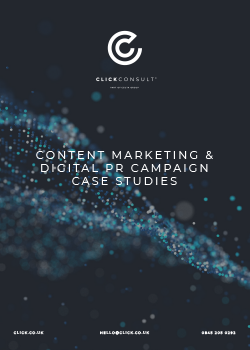 The strategic approach of the project was to undertake a strategic content marketing campaign to identify relevant influencers within the online pharmaceutical industry that would be interested in showcasing innovative and creative content to their audience. As a consequence of the exceptional results delivered, the search strategy has now been expanded to include a number of additional clinics under the Online Doctor brand including; emergency contraception, hair loss and travel health.